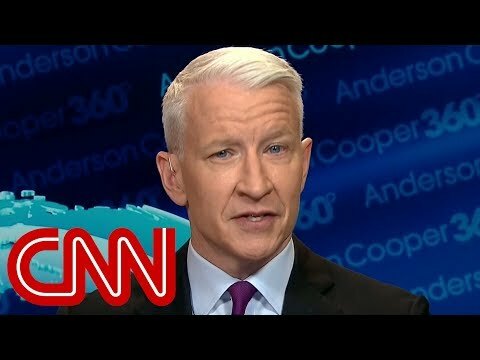 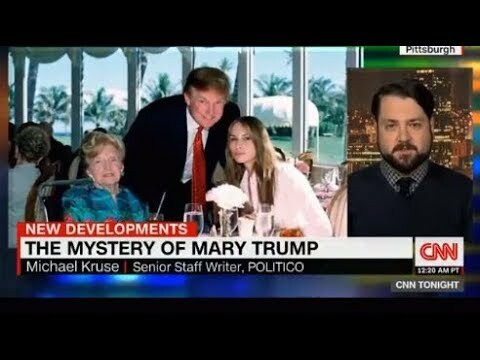 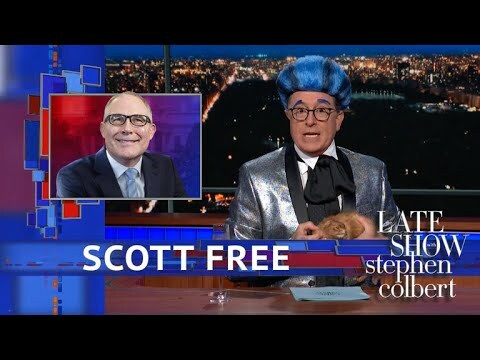 My Video News - See Colbert Joke - Trump's Brain Instrument Is On The Fritz Again! 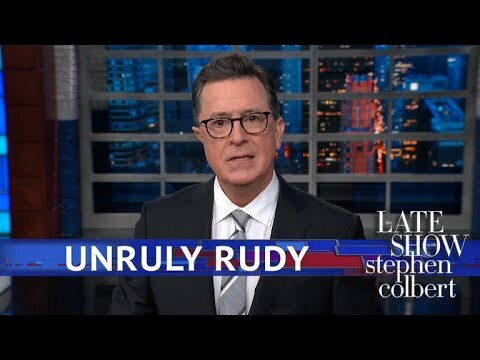 See Colbert Joke - Trump's Brain Instrument Is On The Fritz Again! 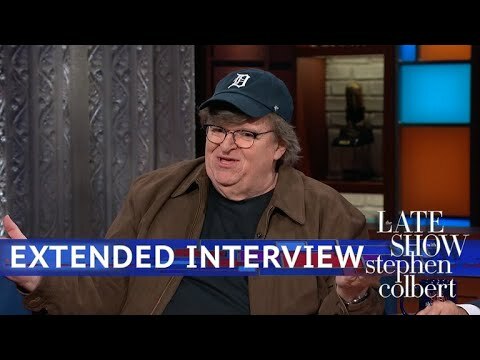 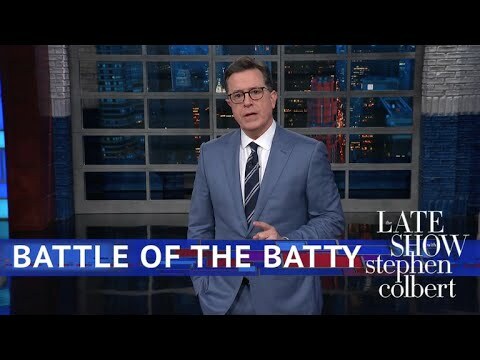 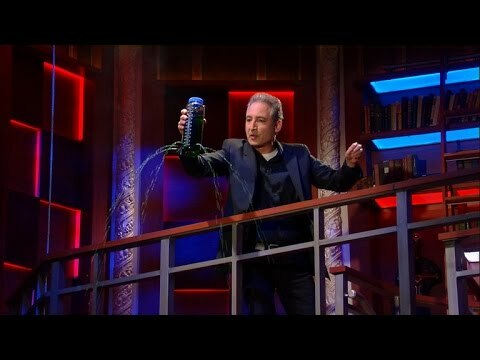 Unable to properly respond to Trump's loopy Montana speech, Stephen introduces a new segment: The Late Show's Counterpoint From a Man Who Just Got Hit on the Head with a Sack of Bricks.